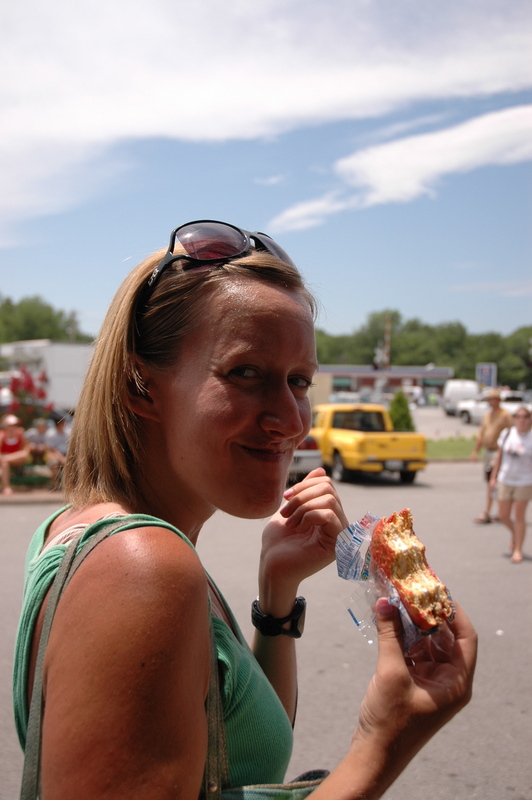 Last Saturday, Meghan and I hopped in the car and headed southeast on I-24 to Bell Buckle, TN. Bell Buckle is everything you are imagining right now. Not a single stop light. Railroad Square sits in the middle, with the Bell Buckle Cafe serving up true southern cuisine. 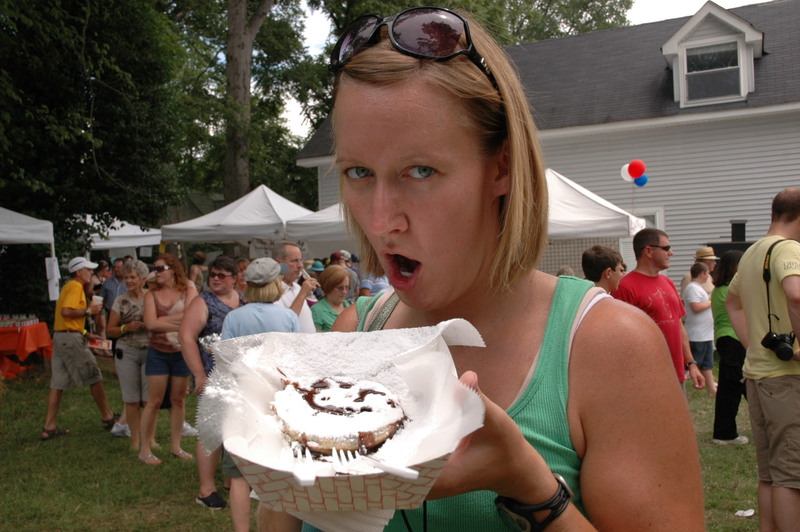 Saturday, however, was the town’s annual event – the RC Cola & Moonpie Festival. 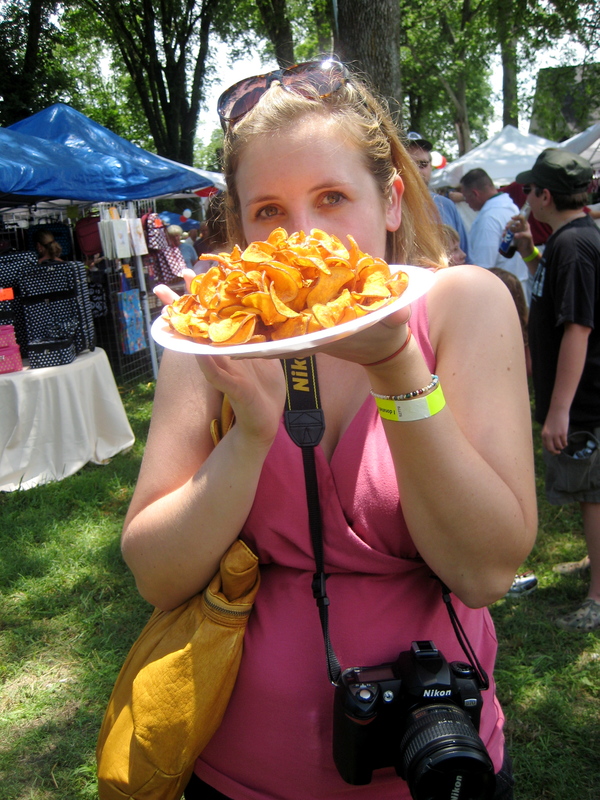 Basically, everything about this festival revolves around food, and Meghan and I were more than happy to partake. 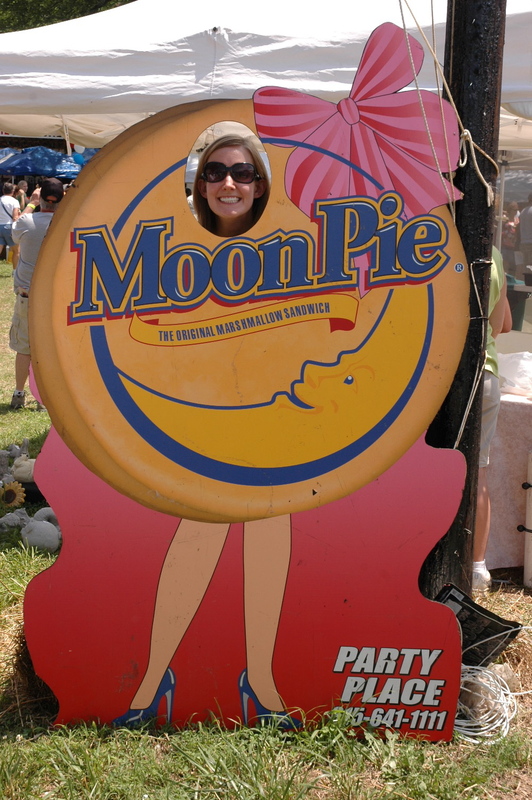 It was tons of fun to browse the crafts tents, watch the parade, watch the people, and eat the fried deliciousness….including a fried moonpie. YUM. 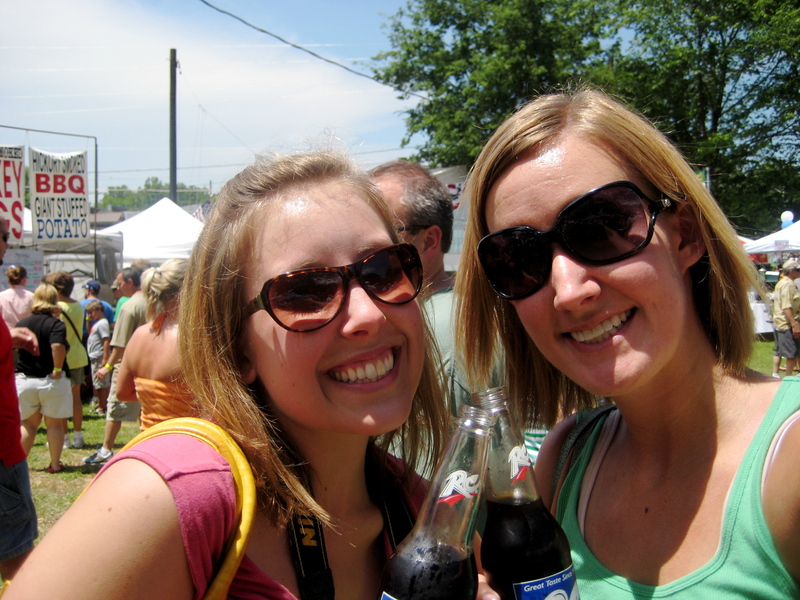 Categories: Wonderful Wednesday | Tags: festivals, food, Moonpies, RC Cola | Permalink.